Epithet is after John G. Lemmon (1832-1908), who discovered the species on Mount Shasta in california. Evergreen, 6 to 12 in. (15 to 30 cm).Zones 6 to 8.
description: The rhizome is erect and creeping, covered with the stubble of old frond stipes. The stipe is one-fourth to one-third of the frond length and has russet scales. The very narrow linear-lanceolate blade is fully bipinnate to bipinnate-pinnatifid. The densely crowded 20 to 30 pairs of pinnae are twisted on a horizontal plane and are distinct in having pinnules that are not spine-tipped. The sori have peltate indusia. This species is very similar to Polystichum plicatum (formerly P. mohroides) of South America and has from time to time been botanically recognized as P. mohroides. range and habitat: Polystichum lemmonii is a serpentine soil indicator in the high reaches of Pacific Northwest mountains. It can form extensive colonies as it crawls tenaciously at the bases of rocks to establish a cool root run. Contrary to fanciful rumors, the plant does not have a lemon fragrance. It hybridizes with both P. scopulinum and P. munitum. culture and comments: I once-proudly had a spore-grown plant and tucked it in a container along with the requisite lump of green serpentine support. It lasted for three years becoming more of a miniature annually. It really is not for the garden, but if an attempt must be made, serpentine soil and protection from winter wet are requirements. Like all alpine ferns, it should not be collected from the wild. Evergreen, 1 to 2 ft. (30 to 60 cm). Zones 8 and 9.
description: The rhizome is erect. The stipe with dark brown or occasionally bicolored (dark brown with paler margins) scales varies in length from one-fourth to one-third of the frond. Blades are satin-green, once-pinnate linear to linear-lanceolate, with 20 to 25 pairs of pinnae that terminate in scalloped spine-tipped, blunt apices. 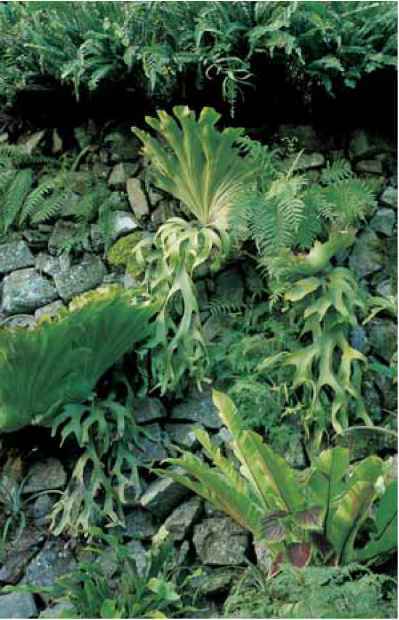 Fronds are tipped with species-characteristic buds that willingly root when encouraged by being placed in a nest of garden humus or incubated in friendly, humid greenhouse conditions. The medial sori, produced on the upper half of the frond, have peltate in-dusia. 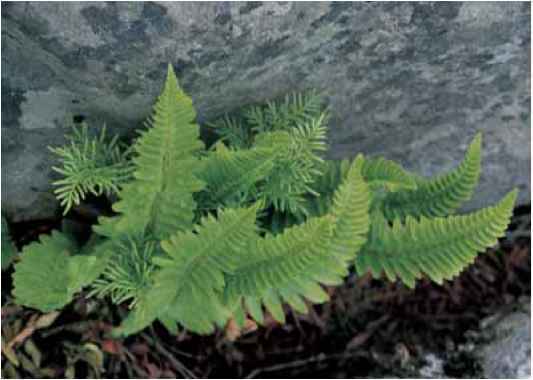 range and habitat: Polystichum lentum grows in damp forests in the Himalayas and china. culture and comments: Although a Himalayan mountain native, this lovely species has not been reliably persistent in temperate western North American gardens. It may need longer and warmer summers to produce enough sugar for long-term survival. 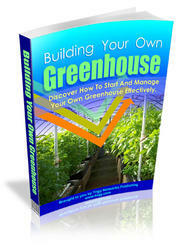 A customized microclimate should encourage good health in Zone 8 or with good husbandry possibly even Zone 7. Polystichum lemmonii shares the montane serpentine substrate with Aspidotis densa in the Wenatchee Mountains of Washington state.